From the previous article, we established a concrete understanding of what Functions are and why adopting and leverage Google cloud services is efficient for building scalable applications. We can immediately advance a little bit further and grapes some major concepts about Google’s Cloud Functions. In other words, we have Google Cloud Function for Firebase developers and Google Cloud Function for Google Cloud Platforms developers. Google Cloud Function is Google’s serverless compute solution for creating event-driven applications. 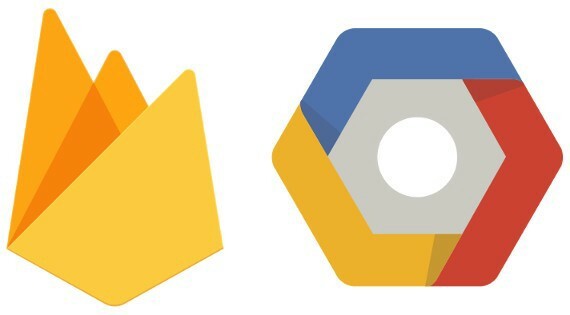 A joint product between the Firebase team and the Google Cloud Platform team. Simple. For Google Cloud Platform developers, Cloud Functions serves as a connective layer that allows a developer weave logic between Google Cloud Platforms (GCP) services by listening for and responding to events. 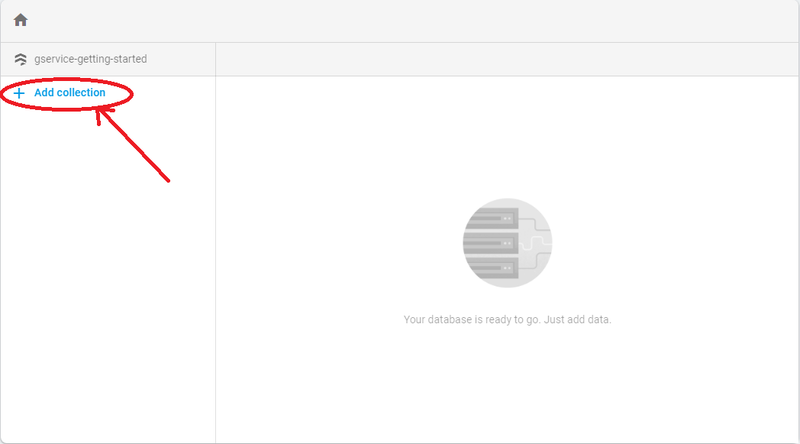 For Firebase developers, it provides a way to extend the behaviour of Firebase and integrate Firebase features through the addition of server-side code. In this ‘Section’ of the article, our focus will be using Cloud Function for Firebase: leveraging Cloud Function to build a serverless application with Node.js. Let’s build a simple chat application for developers. Follow the diagrams below to complete creating a Firestore Collection and Document (I will explain this shortly). 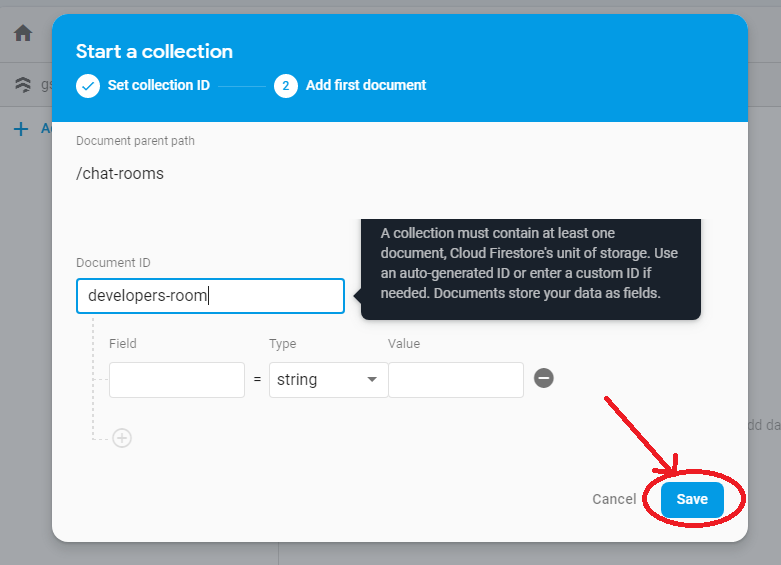 Fig 1.0 Create a new collection with Firebase Console. Fig 1.1 Create the Chat Room Collection. NB: Leave Field and Value blank and save. Update index.ts with the following codes. Read the code properly to understand what’s going on in there! Locally serve the functions with npm run serve make sure nothing is breaking. That there is the typical behaviour of Cloud Functions and all the mystical codes we’ve added to index.ts that got deployed to Firebase. In our next article, we’ll do more justice to Cloud Functions and more on Firestore Data Structure. 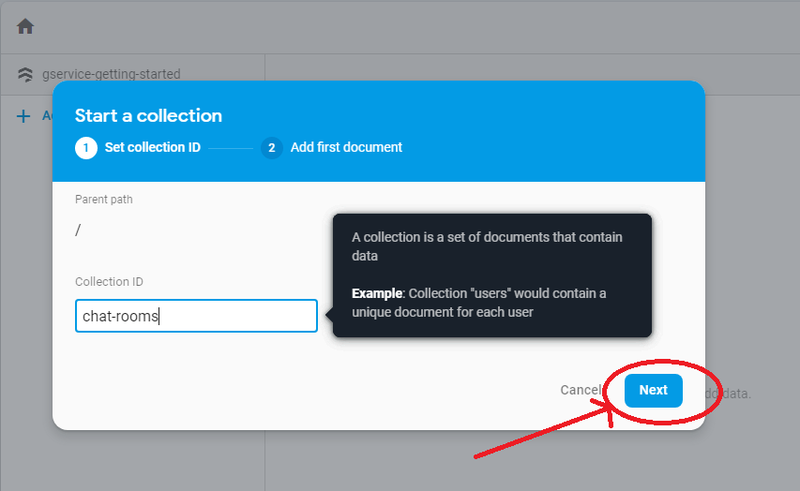 Till then don’t forget to clap, share, and to check out Firebase docs. I’m always happy to review your codes, and talk if you eventually run into any trouble when using Firebase or Node.js! My dm on twitter (@codeekage)is always open!